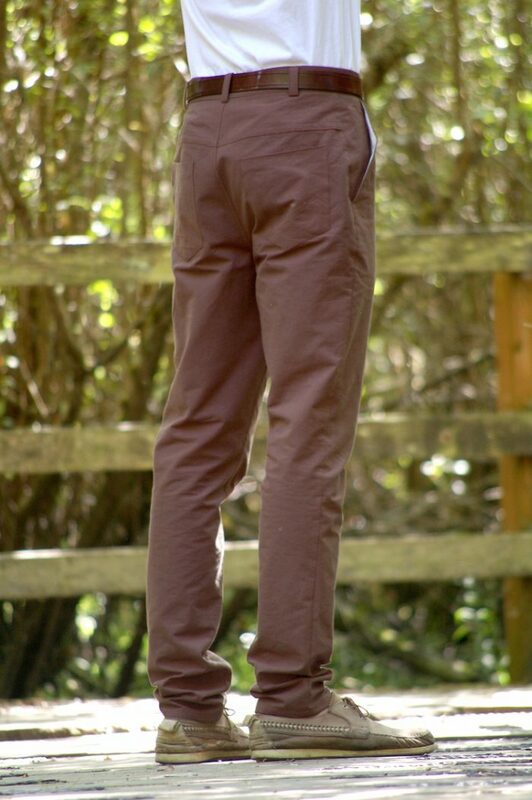 Chino-style trousers updated with a slim, casual fit, back yoke and stylish slash front pockets. 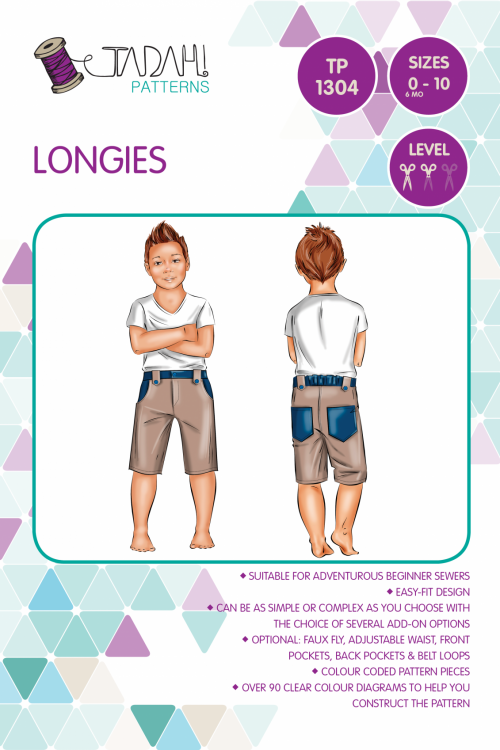 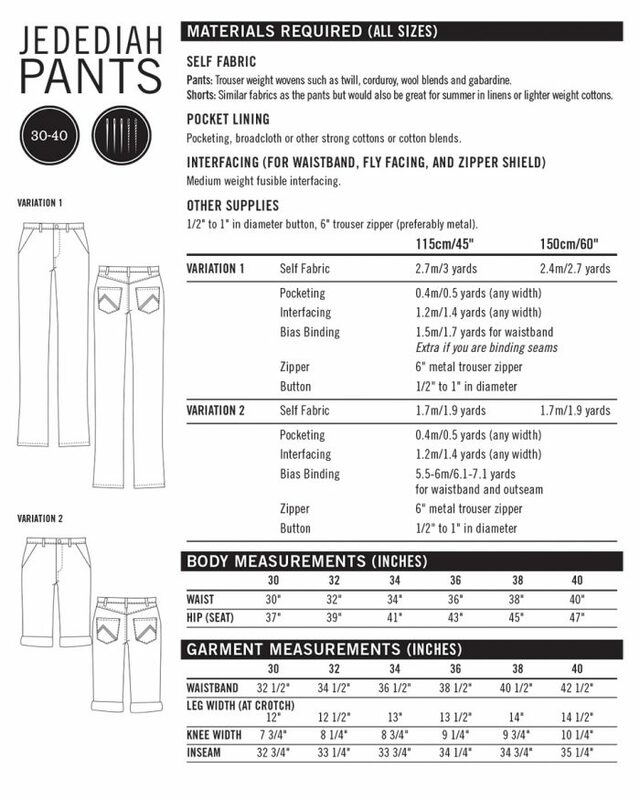 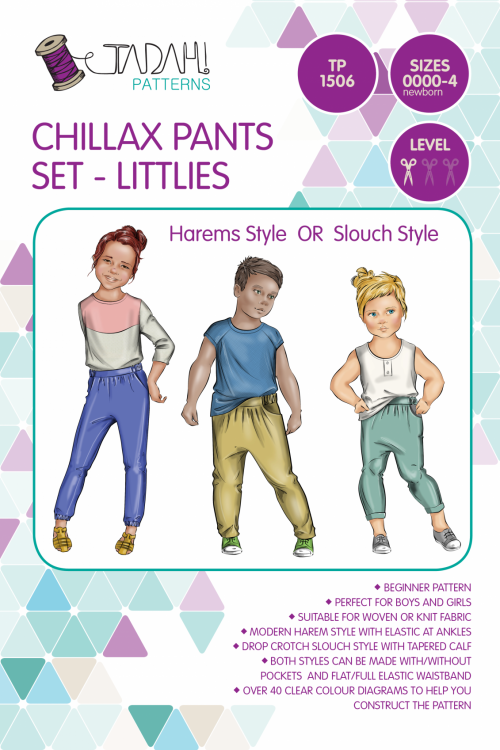 These pants include two length options – knee length shorts with rolled cuff and full length trousers. 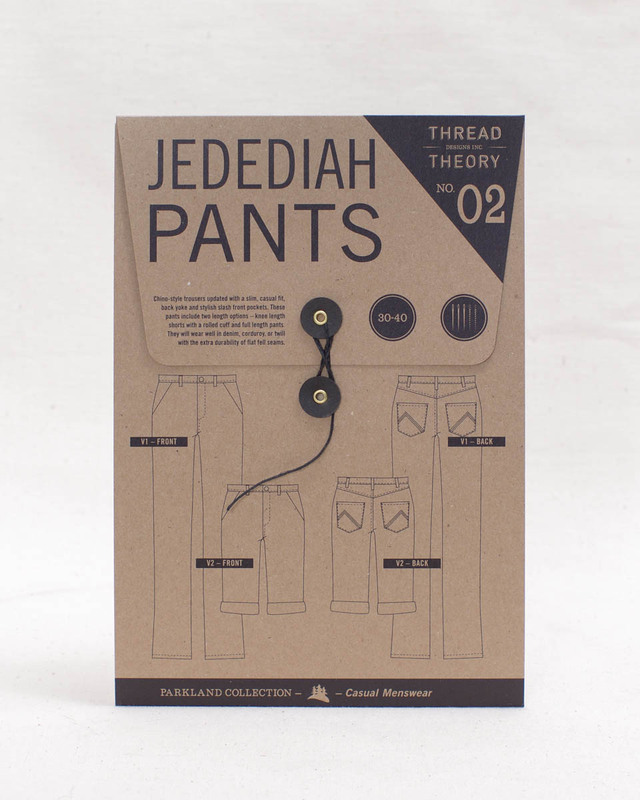 They will wear well in a denim, corduroy or twill with the extra durability of flat fell seams. 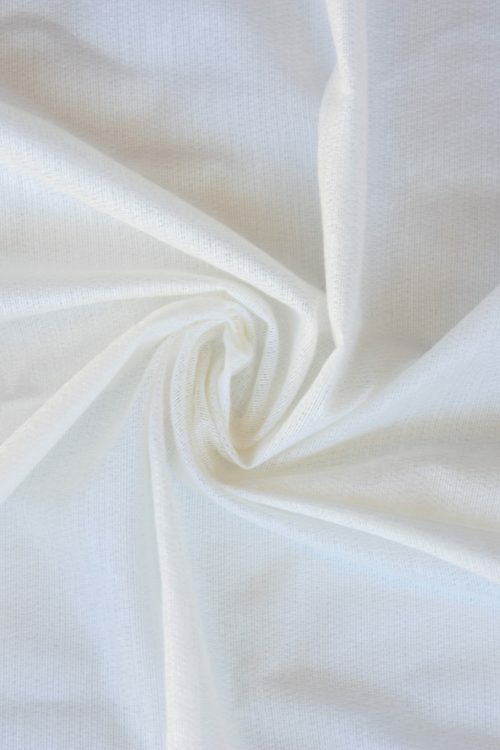 They could also be made in a lighter cotton or linen when sewn as summer shorts. 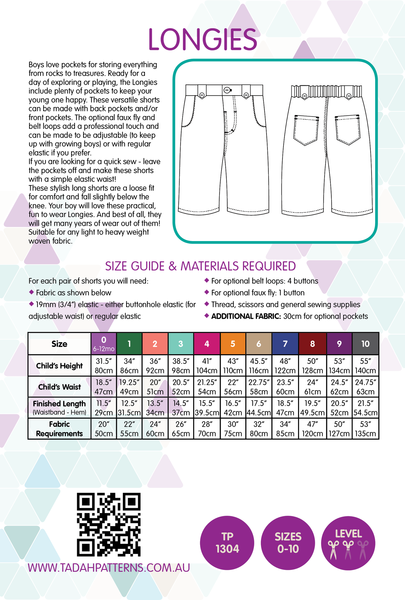 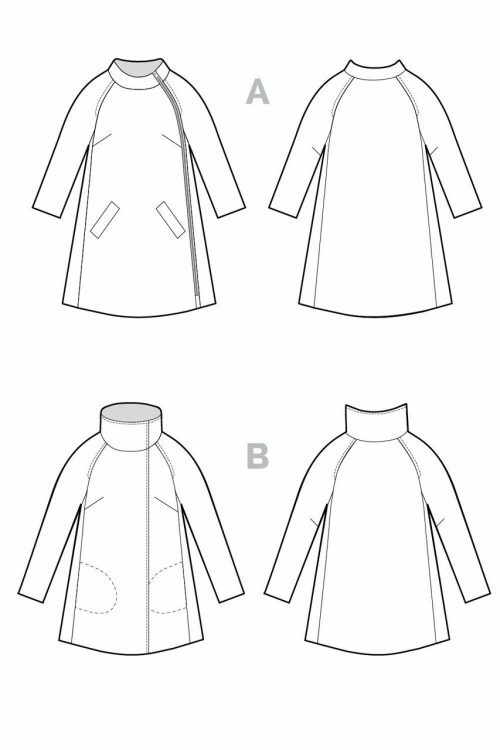 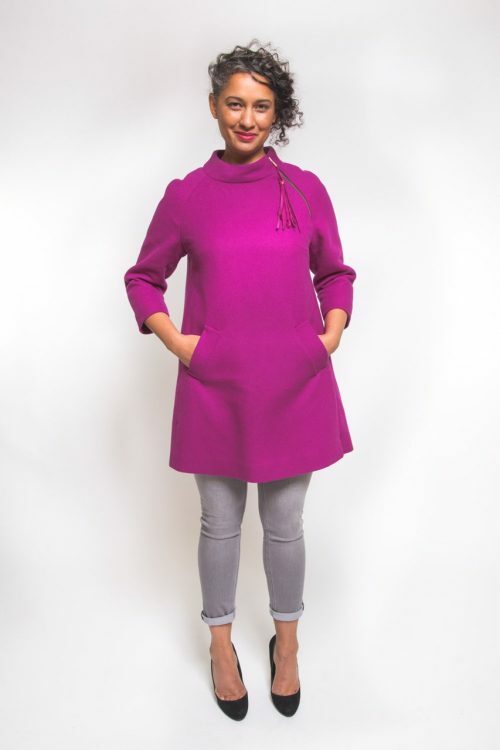 The design includes top-stitched belt loops, flat fell inseams, a fly (with detailed illustrated sewing instructions), back patch pockets with customizable decorative stitching, and large slash front pockets. 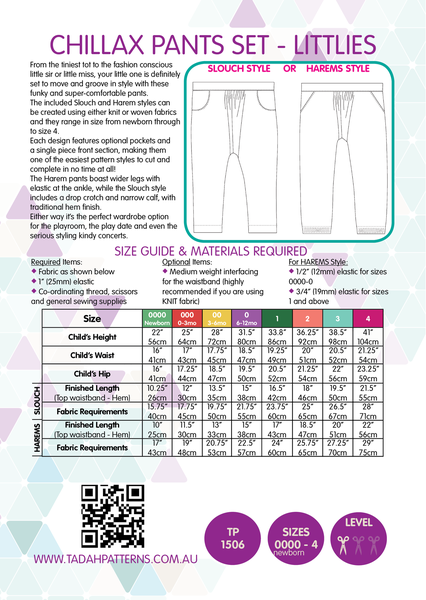 This pattern, as part of the Parkland Casual Collection, is a modern slim-fitting design with athletic sizing. 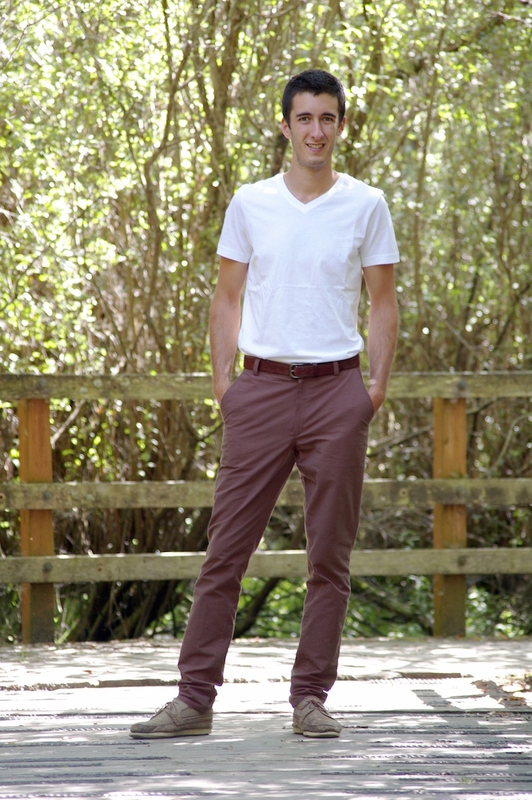 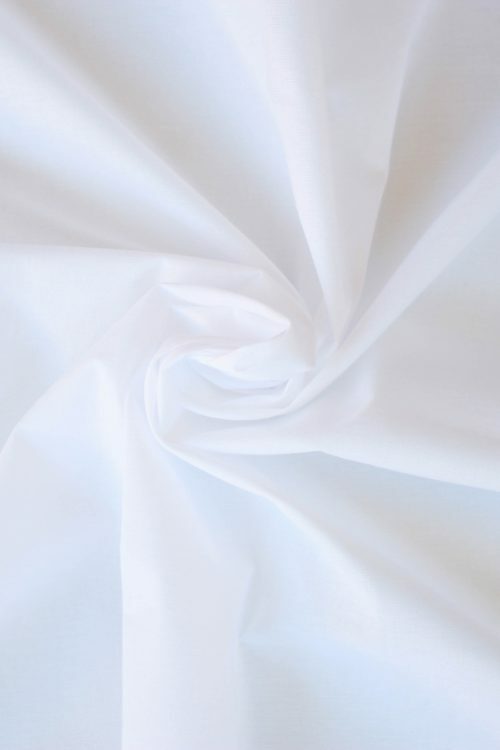 It is a classic garment that lends itself to creating the perfect casual, hand-made wardrobe for an active lifestyle.